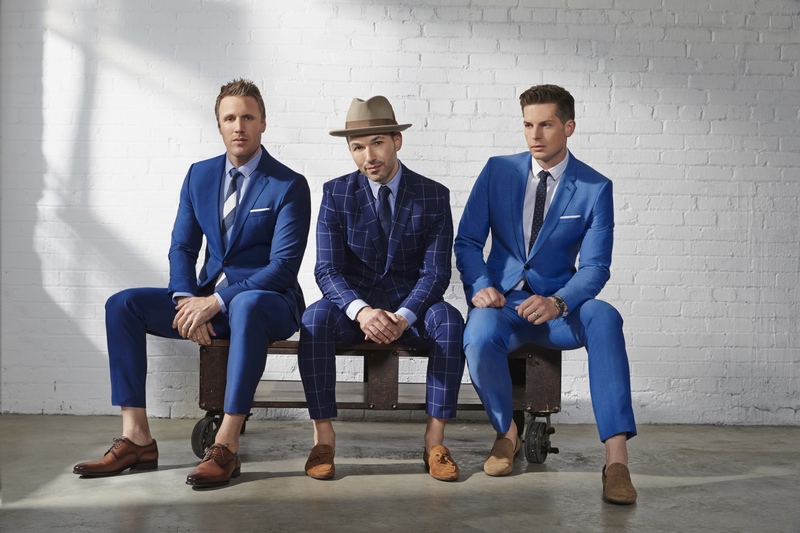 The Tenors – Clifton, Fraser, and Victor – have been thrilling audiences around the world with their powerful songs, outstanding harmonies, and undeniable charm. Blending classical music and contemporary pop, the award winning and multi-platinum selling band have achieved international success, performing over 1,000 live shows and hundreds of TV appearances on five continents. Their global success has seen them perform for audiences of all ages in venues of all sizes, including hundreds of Fortune 500 companies and the last four Presidents of the United States. These appearances include the White House Christmas Tree Lighting for the Obama family, and for the world leaders at the G20 Summit. Other performances include the opening ceremonies of the XXI Olympic Winter Games, for Her Majesty the Queen’s Diamond Jubilee, The Oprah Winfrey Show with Celine Dion, The Primetime Emmy Awards, and the NBC Tree Lighting Ceremony at Rockefeller Centre. Most recently in March 2019, The Tenors were invited back to open for Ellen DeGeneres’ arena shows in both Montreal and Toronto. VIP MEET & GREET PACKAGE: $170 per person. Maximum 50 people. Includes one premium ticket in the Reserved Floor section right in front of the stage (Row 4 or 5 – we will pick best available for you); Exclusive meet & greet with The Tenors; Personal photograph with The Tenors; One autographed 8×10 of The Tenors; and one official meet & greet laminate. Available for purchase beginning April 8 @ 10:00am online or by calling 801.225.ARTS. 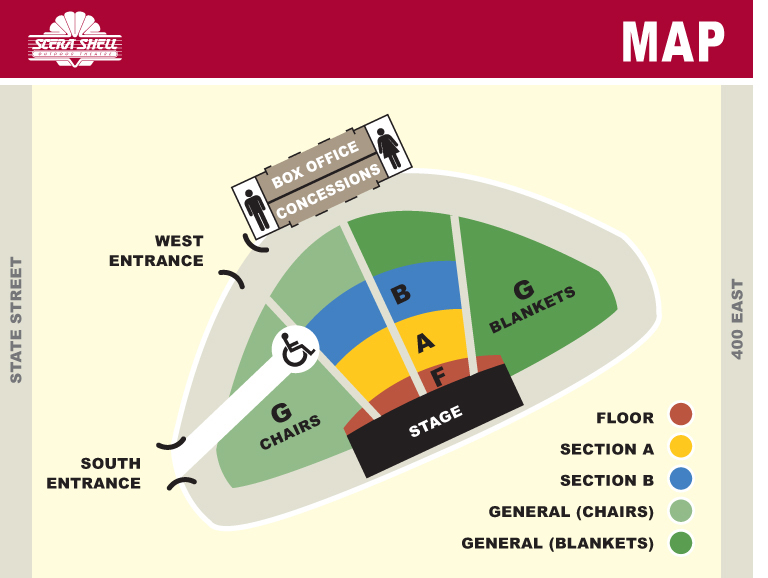 If you buy online, choose seats using Section not Seat Map. Your tickets will be in will call under your name.